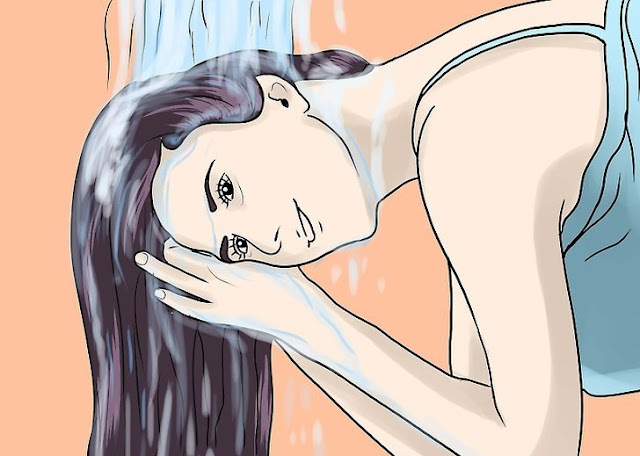 You probably wash your hair at least once a day, right? Well here's something that may surprise you: it's distinctly possible you're doing it wrong. Yeah, you can wash your hair wrong. 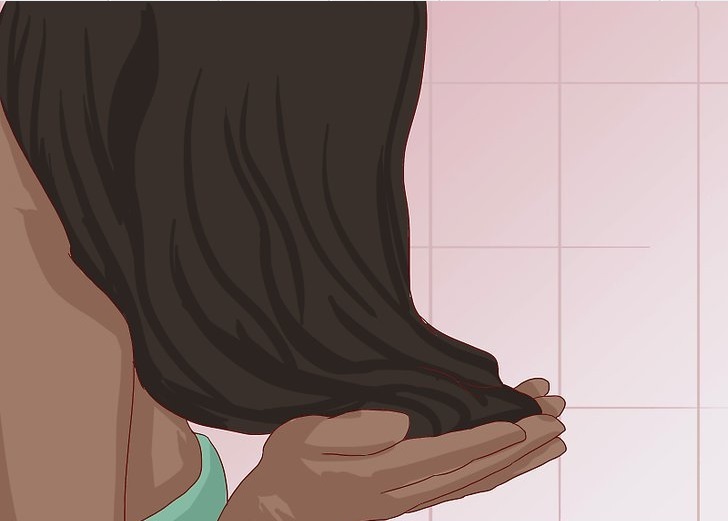 And what you don't know might actually be damaging your hair. 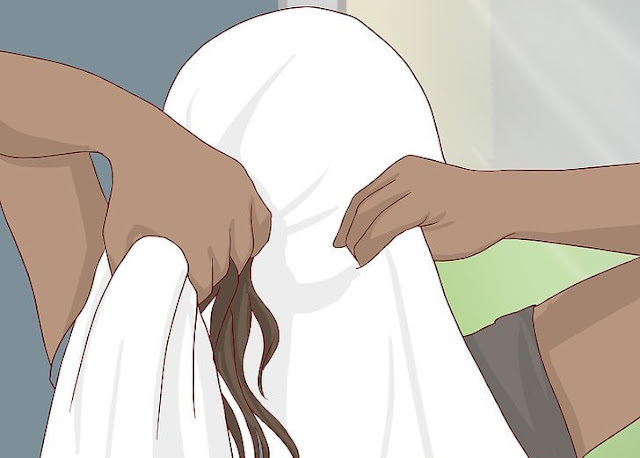 Using incorrect techniques can seriously damage your hair, making it more likely to split and fall out. Here's what you need to do to protect your hair during washing. 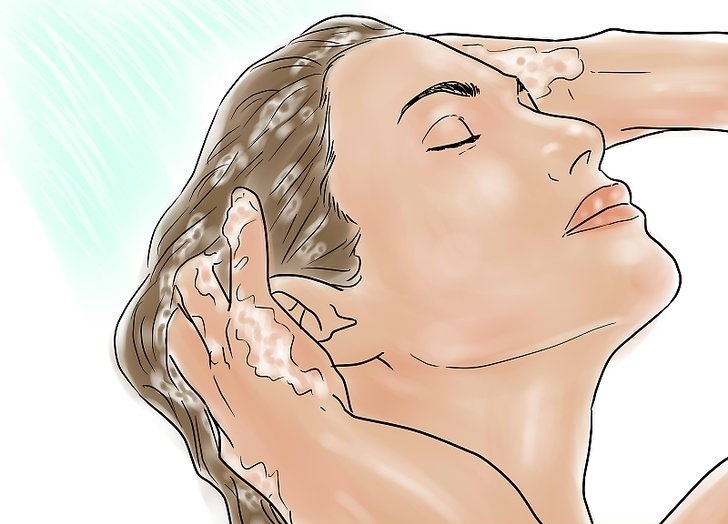 The technique that involved rinse and repeat is not the best option. If you do the second round it will strip your hair from the moisture it has. You may do this only if the need is high. Otherwise, you will create an issue for yourself. Hot shower, a massage, and a good sleep is what we need after a tough day. 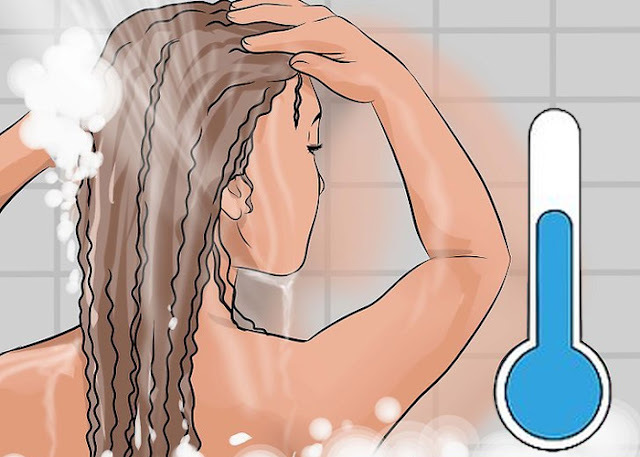 It sounds good but is very bad for your hair. A Hot shower will damage it. 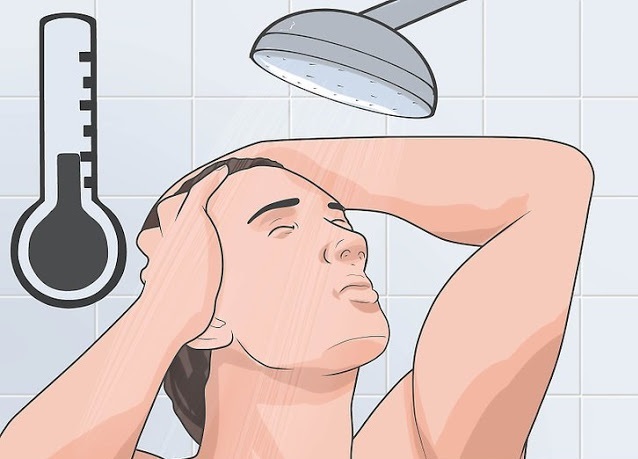 For this reason, replace the hot shower with lukewarm water. After using a conditioner, people do not allow it settle, and instead, wash it off. 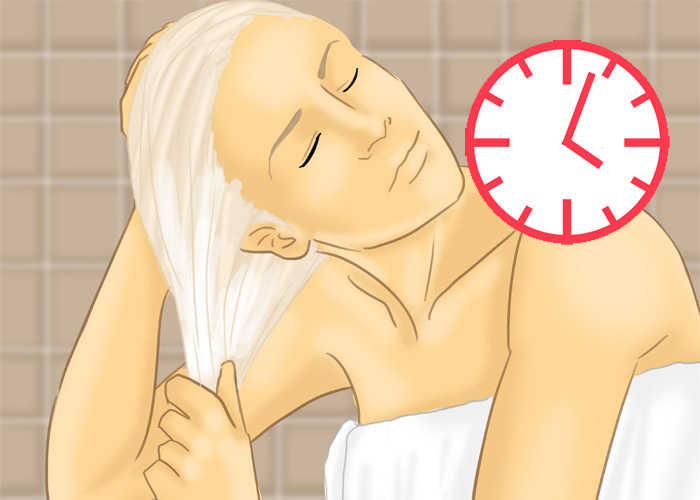 Take the time for yourself, instead, and detangle the strands. You will see the smoothness like never before. 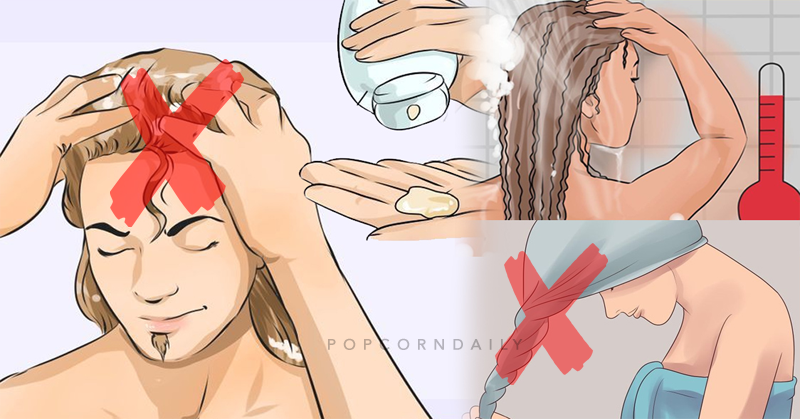 Don't ever apply shampoo or conditioner to dry hair. 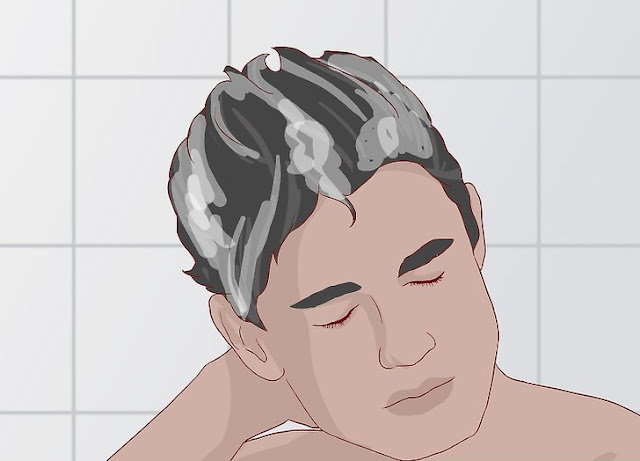 Make sure your hair gets a very thorough rinse before you apply soap. Hot water opens up the cuticle, which helps remove dirt and trapped product in your hair. 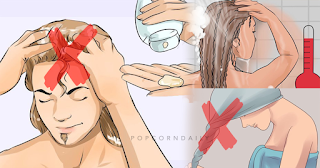 It also loosens oils on the scalp. Finish with cold water if you can.